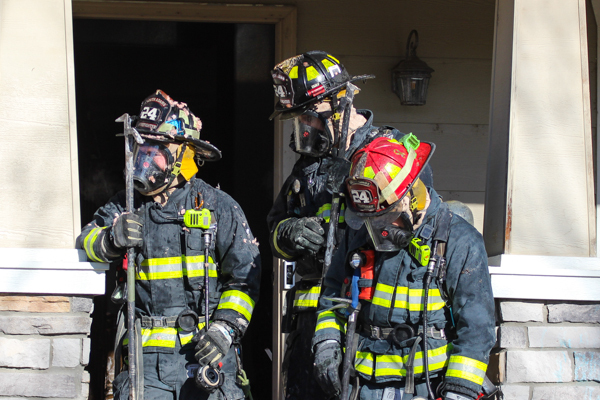 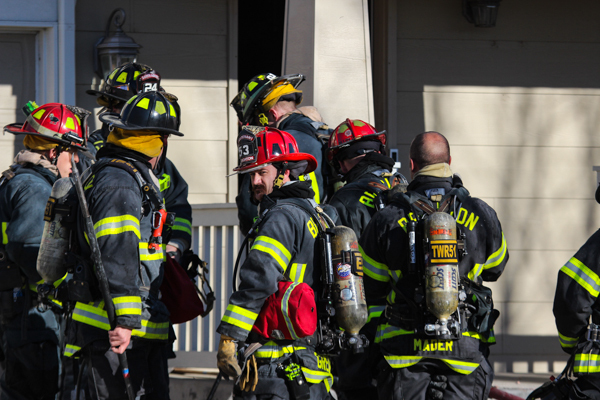 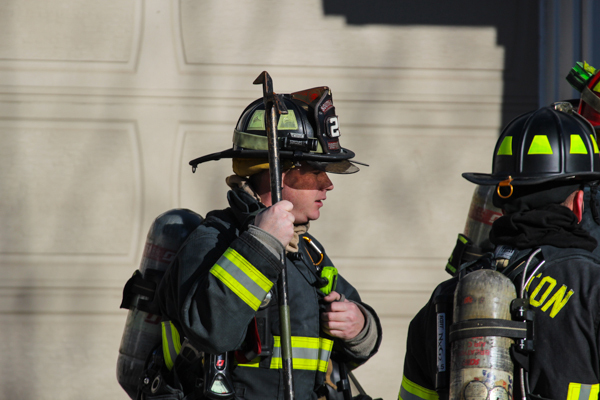 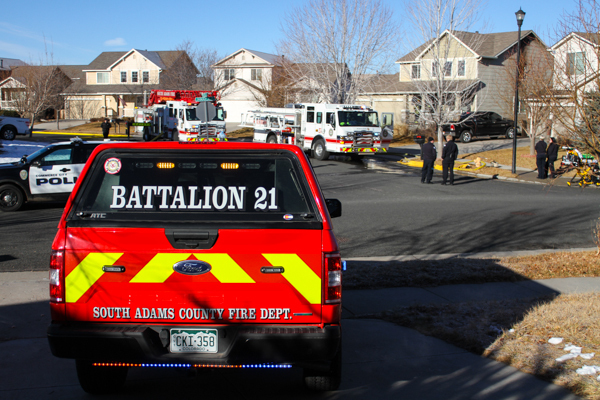 At 08:55 on January 14th, 2018 Adcom dispatched South Adams County Fire Department & Brighton Fire Rescue District to a house fire in the 11400 block of Ironton St. at Jamaica St. with Adcom receiving multiple 911 calls reporting smoke showing. 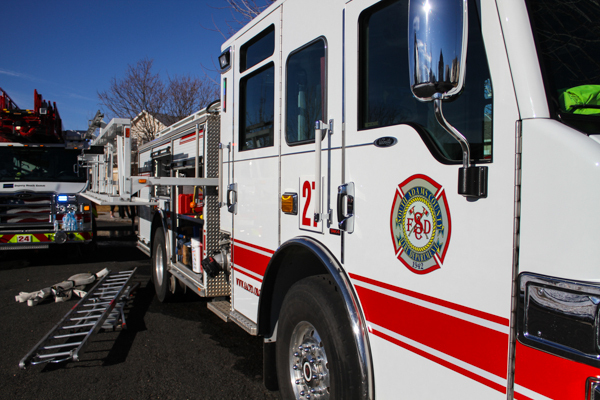 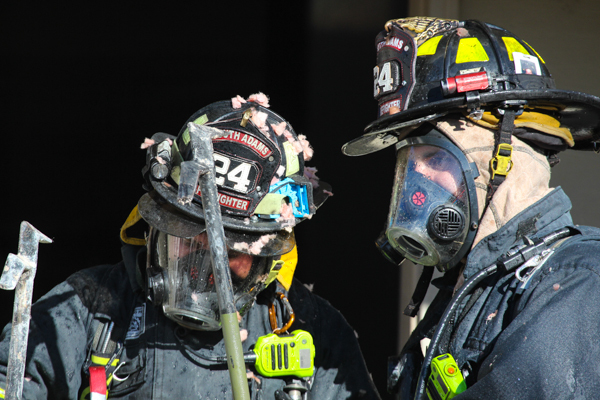 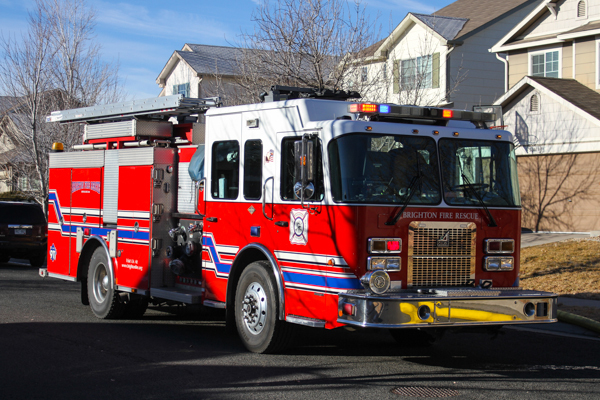 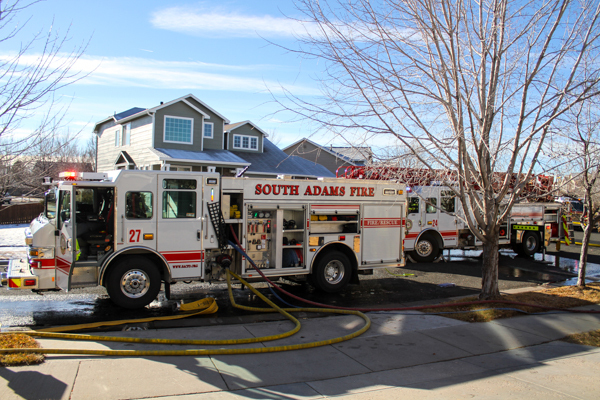 Engine 27 arrived on scene to a medium 2-story residential structure with a working fire on floor 2 and the attic, and established their own water supply in the offensive strategy. 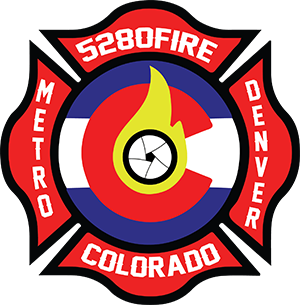 Engine 53 arrived and pulled a 2nd line off Engine 27 to floor 1 for primary search and fire control. 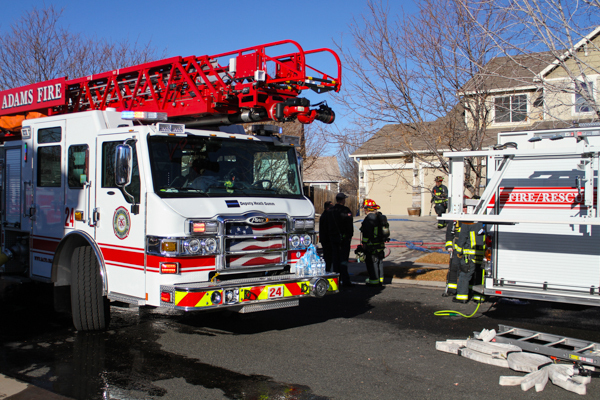 Battalion 21 arrived and assumed command, Truck 24 set-up for aerial ops, and established their own water supply. 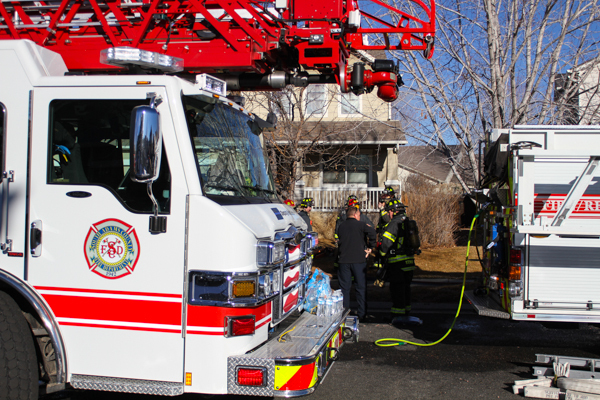 Crews got the fire extinguished at 09:20, and started overhaul. 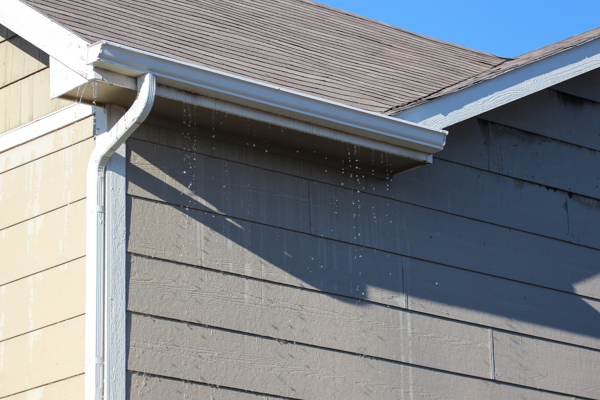 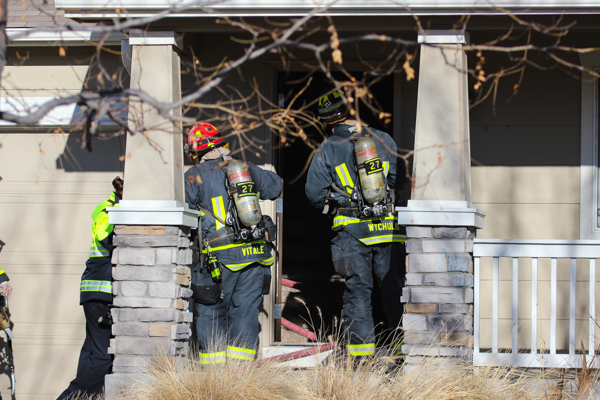 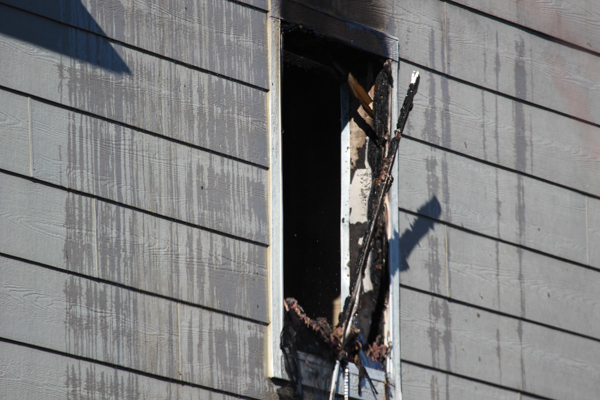 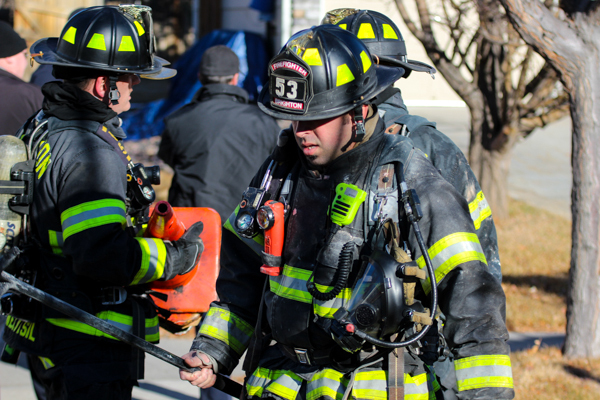 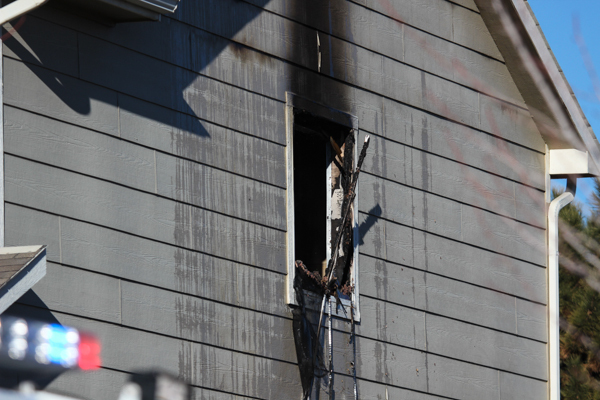 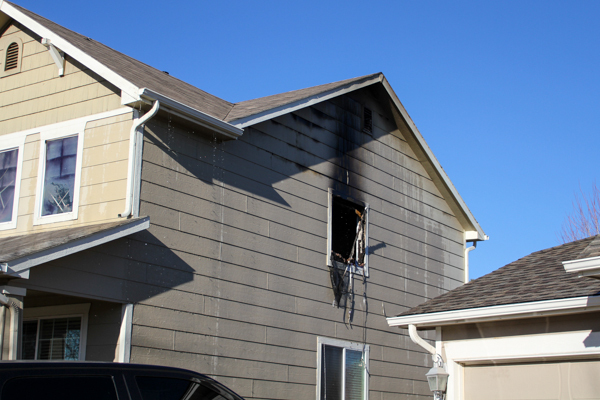 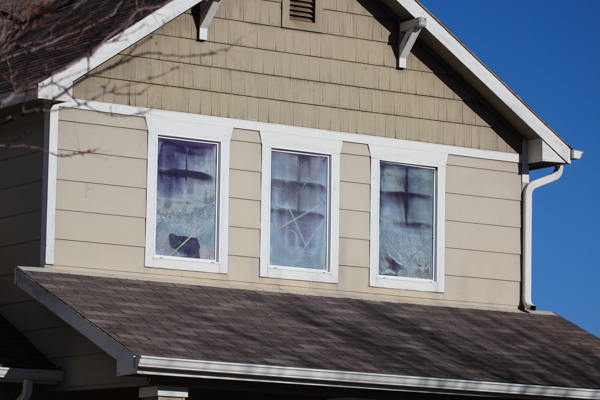 No reported injuries and the cause of the fire is under investigation. 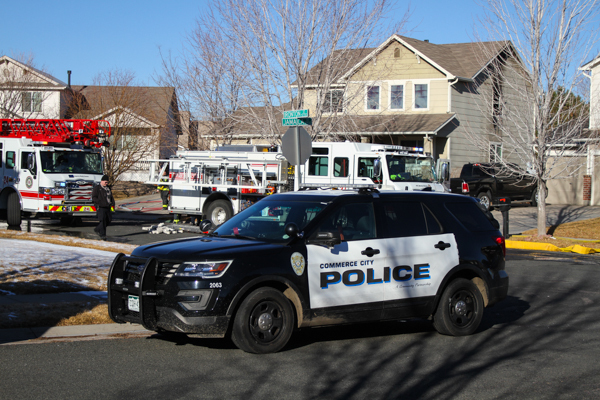 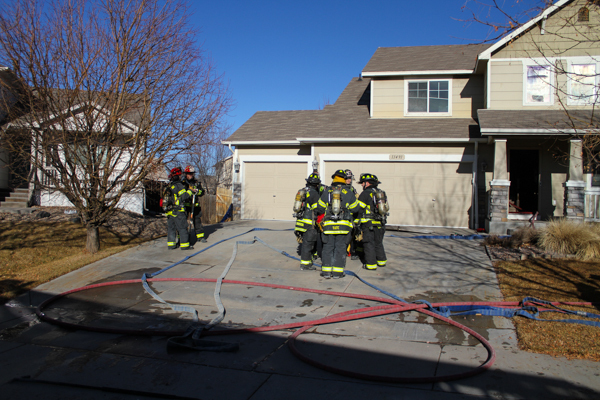 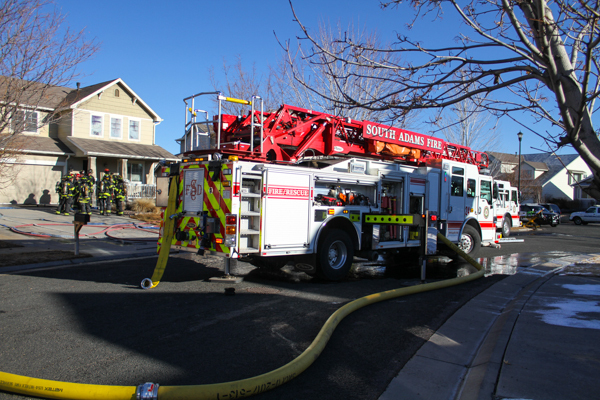 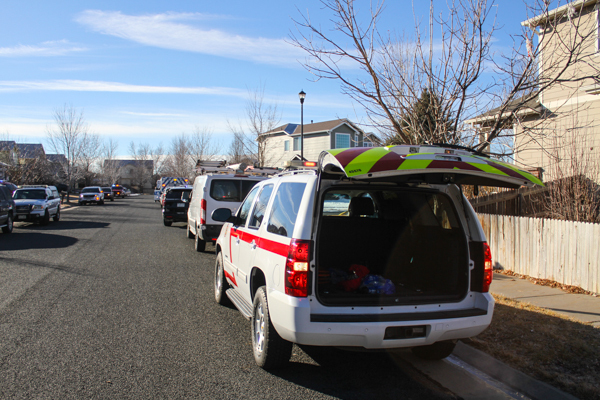 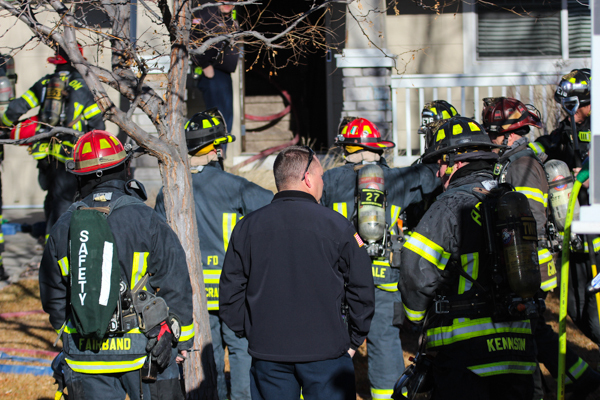 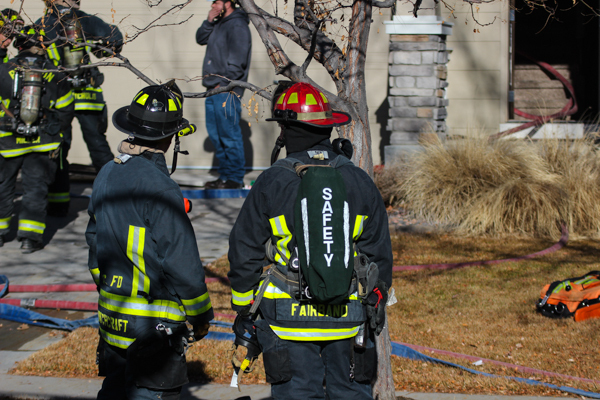 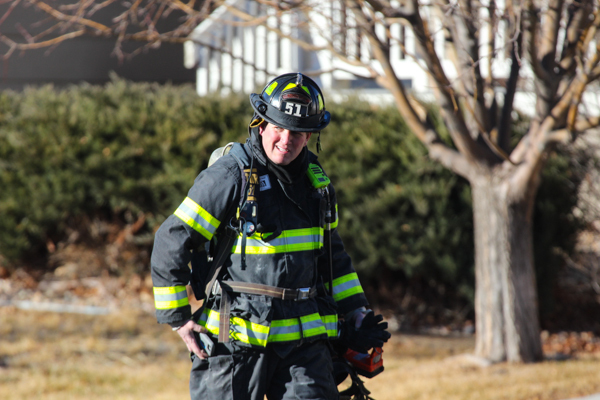 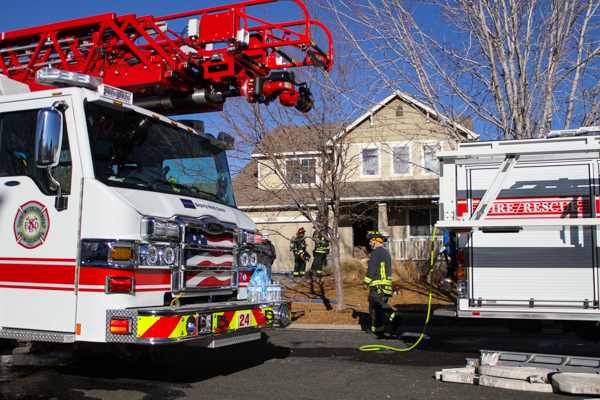 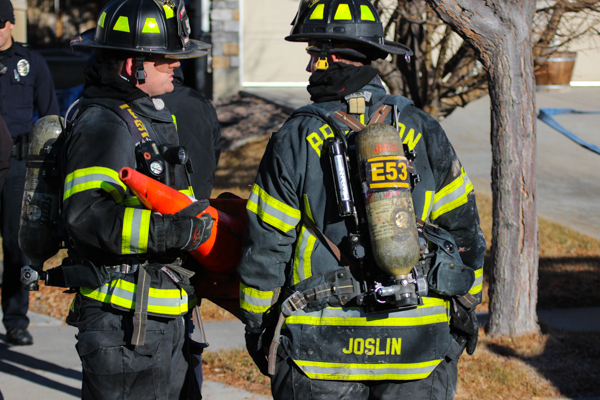 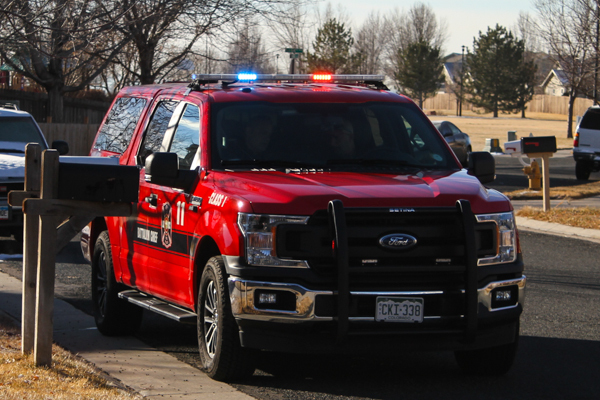 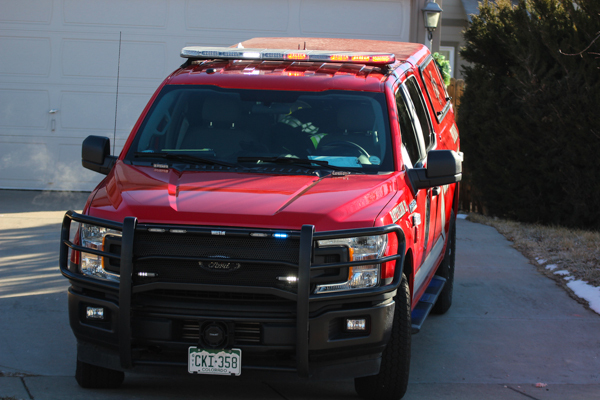 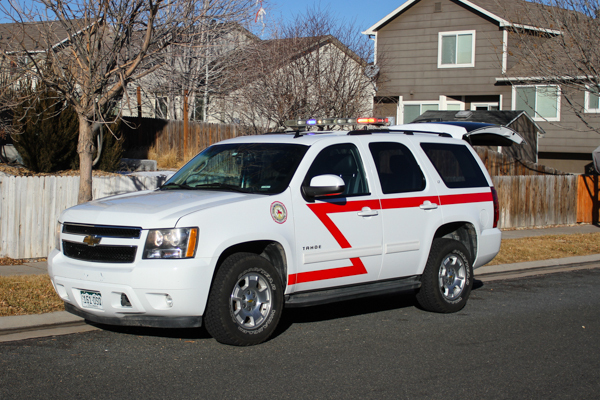 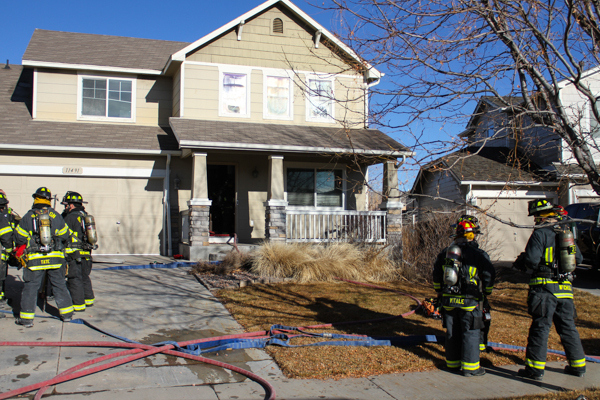 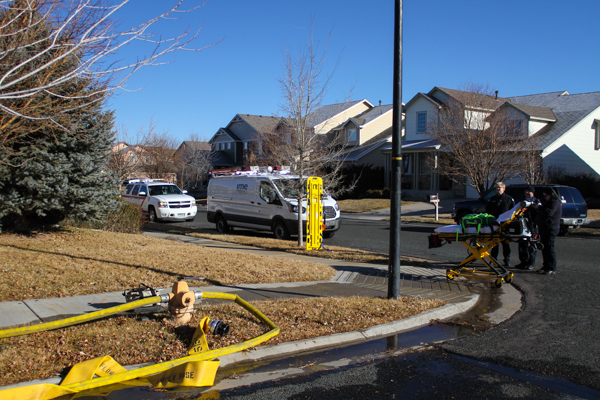 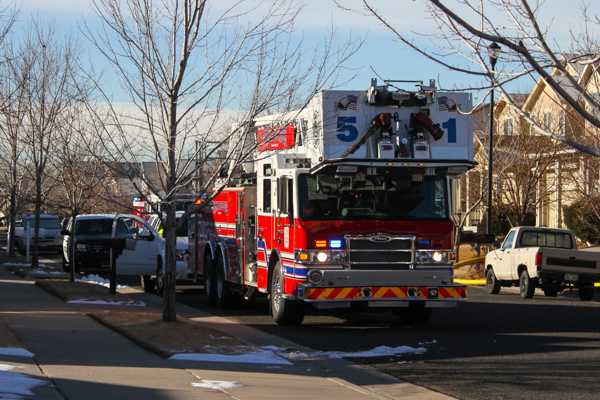 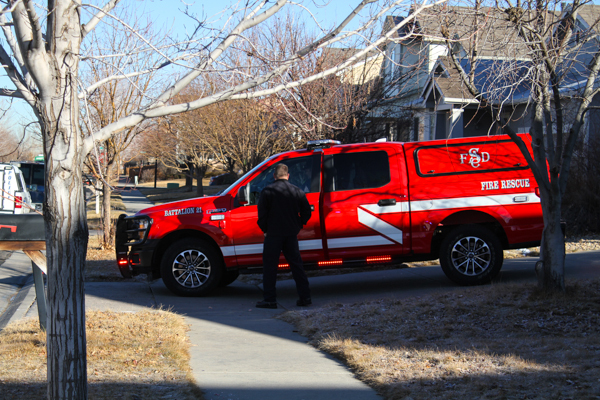 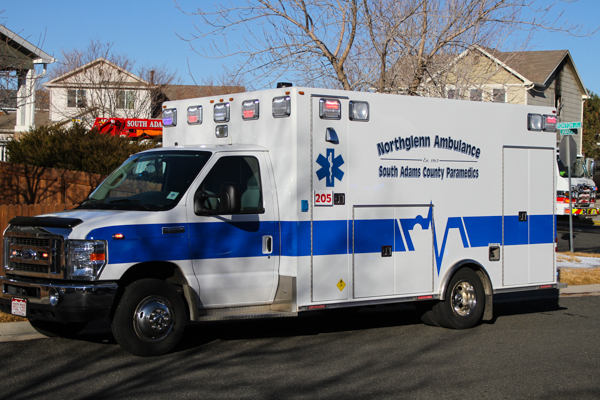 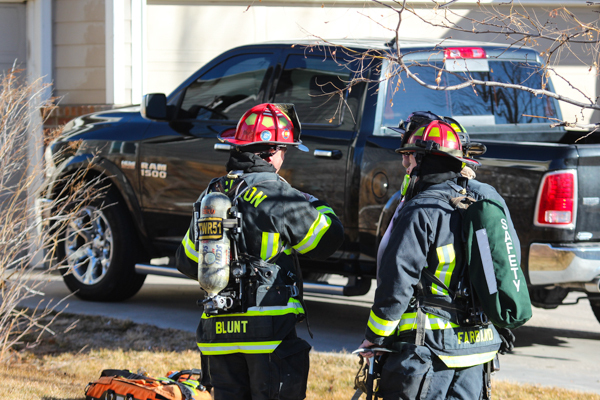 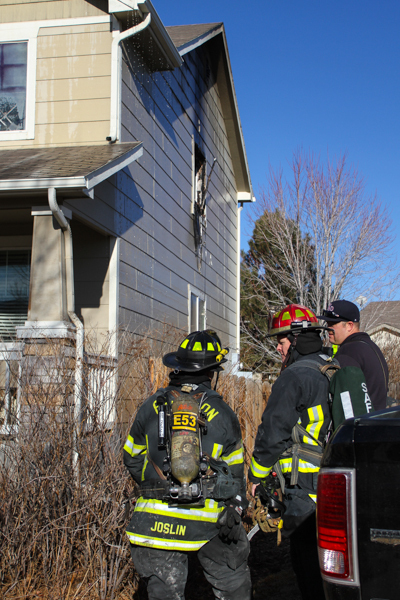 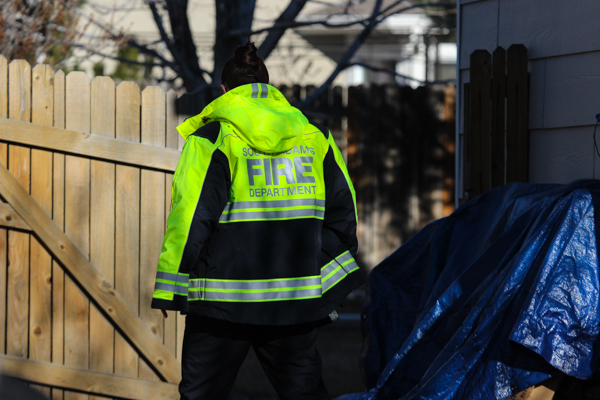 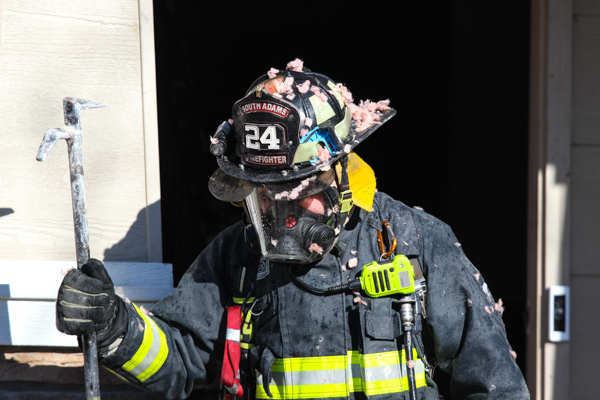 Adams County Fire Rescue & Thornton Fire Department was also called to the scene with auto-aid.